If you follow this blog or follow me on social media you may have noticed I've a bit inactive on the internet these past couple weeks and completely gone last week, it was all due to me taking a bit of a self care period for myself. As I mentioned in a few of my previous posts my life has been going through lots of changes lately, most of them quite wonderful and as happy as I am with them it has been a bit too much for me and the stress started slowly pilling up and I started getting quite overwhelmed. I suffer from anxiety so this sort of feeling can be quite bad on me emotionally so I decided I had to take a step back, relax and give myself a chance to really calm down and enjoy things. That meant doing some intensive self care consisting of a lot of different steps, weekly pamper nights, meditation, a biiig cleanout, an internet detox (hence my absence, and most importantly and the one I'll write about today, a Negativity Detox. A Negativity Detox is basically taking small steps throughout your routine to fight negative thoughts and developing positive thoughts and motivation. There's not really a formula for that, it's all about figuring out what makes you feel more positive and more negative and creating a little ritual around that, so it can be done whoever you feel works better for you. 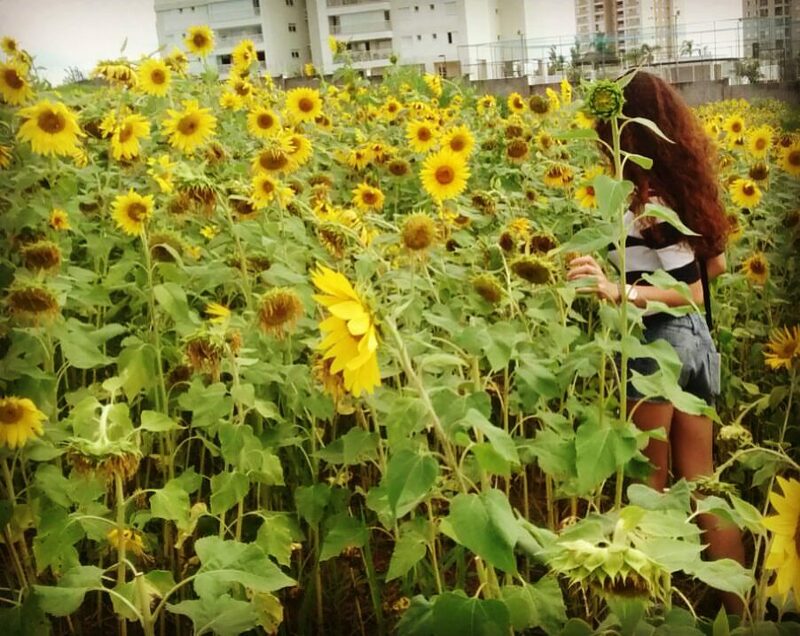 This is probably the most obvious one, but basically just avoiding people, places and situations that usually make me uncomfortable, self conscious or that bring me down in any way. With hectic schedules that seem to be an unavoidable part of adult life it can be difficult sometimes to meet friends in person instead of just texting, so for this I made sure to meet my best friends often to just sit together, not checking our phones, and vent bout our problems and frustrations and cheering and building each other up, basically creating a little support group. It is such a simple thing but it makes such a huge difference to not only have people supporting you but also supporting them as well, it really buts me in a much better mindset. It can be anything, a nice thing someone said, a film, book or song that made me happy, something new I've learned, having a great meal, anything good that happened I will write down in a cute notebook right before going to bed, it really helped me relax and sleep better. I carry the notebook from the previous point around with me and check it whenever I start to feel bad to keep negative thoughts at bay. Few things in this world can cheer me up quite like a nice song, so I keep a positivity playlist on Spotify with me favourite songs to be my little pick me up. What do you guys do to feel better when negativity starts to get the best of you? When I transitioned to cruelty free makeup only my biggest challenge was finding a good mascara, because mascara is by far my favourite type of makeup and the one I really can never skip on my makeup routine. Back then, before I transitioned, none of the mascaras I ever tried were Cruelty Free, so it was the hardest product for me to transition, since I had to try and test a bunch of different ones. 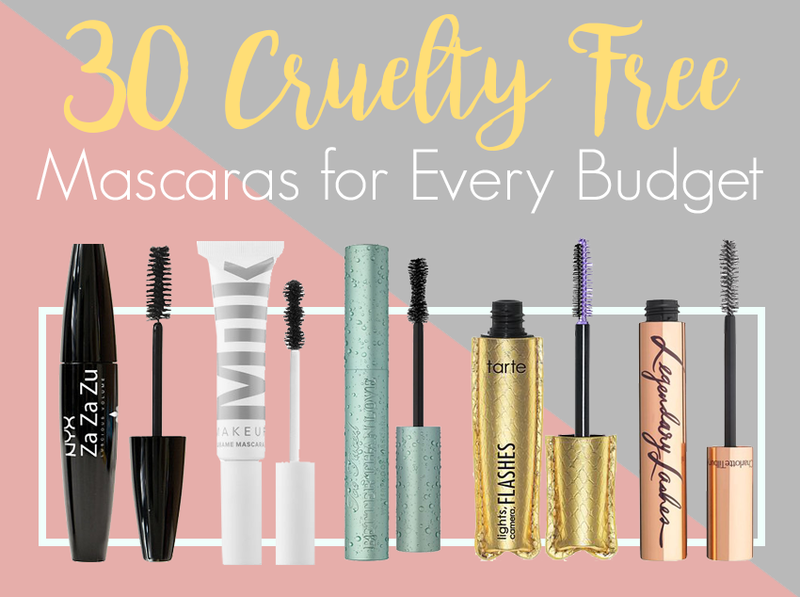 After all this time I've tried and researched a lot about Cruelty Free mascaras and wanted to share with you guys the ones That I found to be really great quality and in all price ranges for both people on a budget and those who prefer higher end products. Hope you guys find this helpful, thanks for reading! I never really cared much about star print, but a while ago more and more starry bits starry popping up on my wardrobe and my shopping bags and before I even knew it I was completely obsessed, I love how star print itens and accessories give a fun, more laid back vibe to an outfit. There's something about it that gives me a 70s rock star vibe that I really love. I also love that there's something timeless about it, it's the kind of thing that is still gonna look nice and wearable after a few seasons passed and trends changed, and those are the type of pieces I try to have on my wardrobe. So I wanted to share with you a selection of star print itens I've been really loving, there's quite a lot of Boohoo in there because they have the most wide and gorgeous selection of star print pieces I've ever seen. 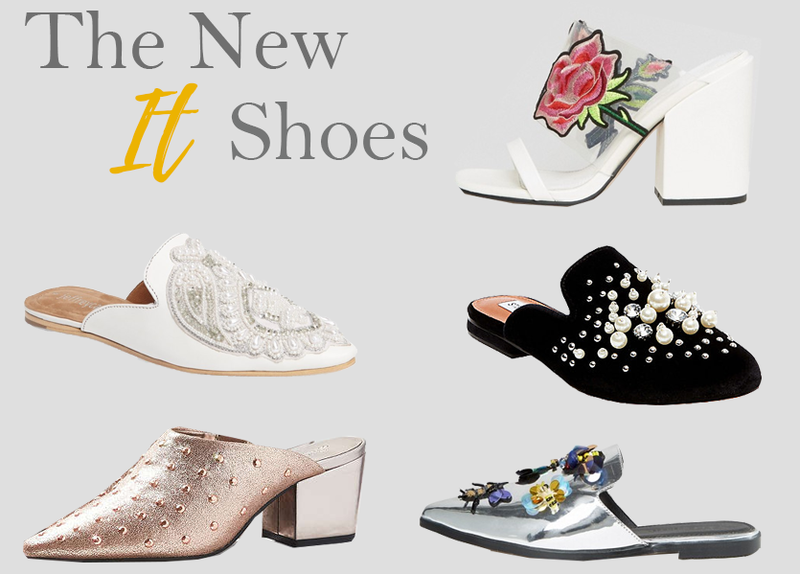 This season has bought a trend I've been really loving recently, the mules, they started popping around a few seasons back but really became huge this spring and are now all over magazines, blogs and Instagram. I love versatile trend like this, mules are the kind of shoes that you can easily use to dress up or down an outfit, I love to pair them with jeans and a nice graphic tee and they really make such a laid back outfit look more smart and put together. My favourite part about this trend is how some brands are adding really cool embroidery, apliqués and materials to make such a classic shoe really unique, modern, and I guess by now we all know I love pieces that are a bit OTT. What shoes have you been loving this season? 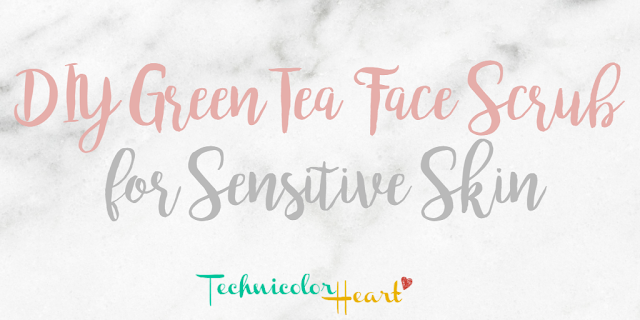 Today I bring you yet another DIY for a gentle, all-natural face scrub, ideal for people with sensitive, easily irritated skin, this mask is great to brighten and hydrate the skin, buff away dead skin cells and unclog pores. It is great for summer as it can reduce breakouts and soothe sunburns. It is easy and quick to do, very very low cost and for me personally works wonderfully, leaving an incredibly smooth, soft and hydrated skin in the end, reducing any redness and puffiness it might have and reducing dark circles, fighting acne and breakouts, preventing aging and soothing the skin. Always do a patch test before using a face mask, homemade or store-bought. Green Tea: Green tea contains anti-bacterial agents that suppress acne and breakouts and anti inflammatory properties that reduces puffiness and redness, helps heal any pimples you might have, and helps reduce scar marks and blemishes, it also has a high level of antioxidants that have strong anti-aging properties, it can also help reduce dark circles. Honey: Honey also has anti-bacterial properties that will suppress acne, it soak ups impurities from the pores, leaving the skin clearer, it is also highly moisturising and acts as a great anti-aging agent. Sugar: Softens, exfoliates and freshens the skin, unclogging pores and removing any dullness from skin. Greek Yogurt: Dissolves dead skin cells, reduces discoloration, relieves sunburns and diminishes the appearance of fine lines and calms the skin. First of all boil the teabags normally, you're not gonna use the tea itself, but the leaves in the tea bag, so wait for the tea to cool down a bit, pick the bags, squeeze a bit to remove the excess water, cut the top of the teabags and drop the leaves in some bowl or container (you can drink the tea, by the ways, you won't need it for the mask and drinking it is really good for you). Mix the rest of the ingredients with the leaves, if your skin is a bit too dry maybe replace one of the spoons of honey for coconut oil for extra hydration. Apply the mask on your face while gently scrubbing with circular motions up and outwards, it's gonna feel weird and sticky, I know, but trust me the results are really worth it, leave it on for 5 to 10 minutes and rinse it off with warm water, repeating the circular movements. Wash your face with a gentle face wash and warm water to remove all the stickyness and pat your skin dry with a soft towel. To finish it off use a highly hydrating moisturiser, as you've just scrubbed the skin it will absorb it more. It can also be used on your body, not only the face, I specially like to use it on my hands. 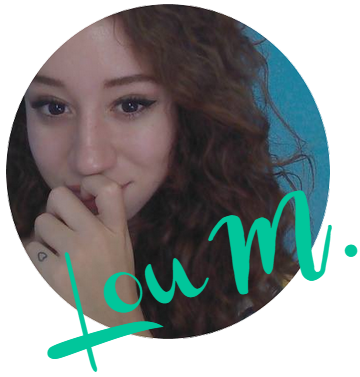 So as you guys can see it is really quick and simple, but for me it leaves my skin feeling wonderfully soft, smooth, clean and glowing. Lately I've been using it at least every 3 weeks, sometimes more often.